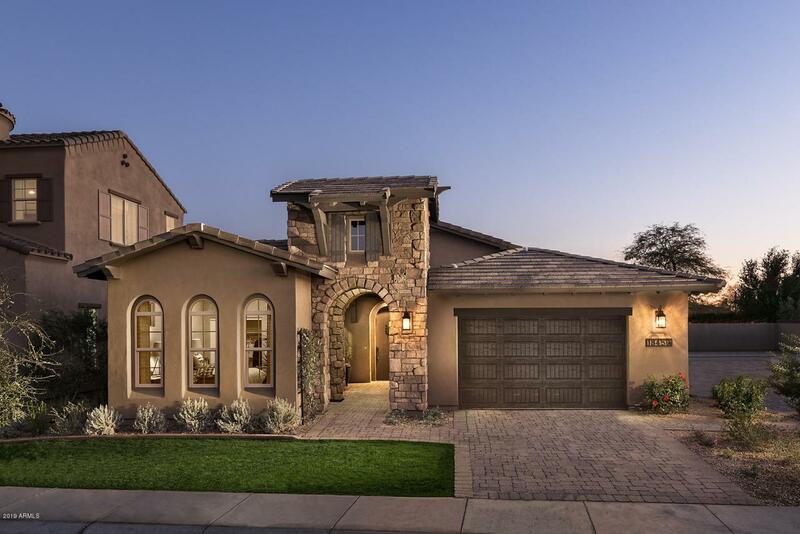 Fabulous award-winning, highly-upgraded Model Home now available at gated, Rosewood Grove. This move-in ready home has it all including upgraded appliances + wash/dry/ref + 4-sided prof landscaping w/stone fountain, firepit & more! 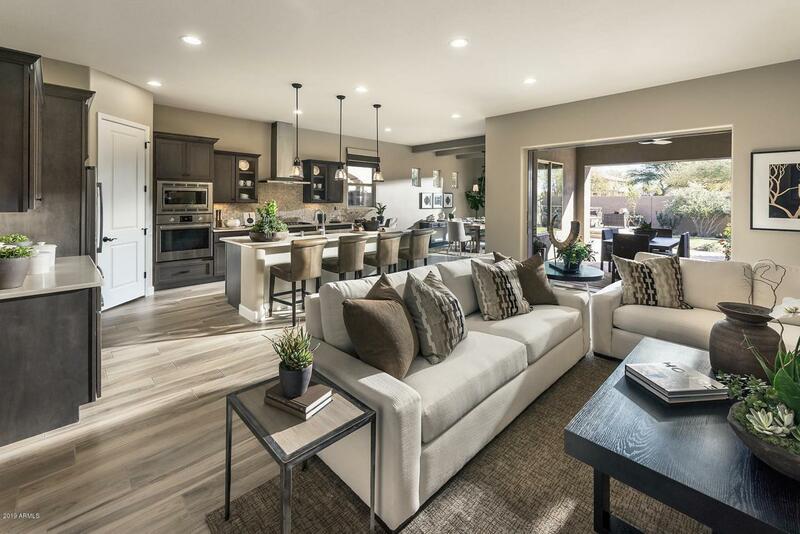 Well-detailed home provides seamless indoor/outdoor living w/Courtyard & disappearing wall of glass + spacious Bedrooms, huge Laundry w/built-ins & custom Powder. 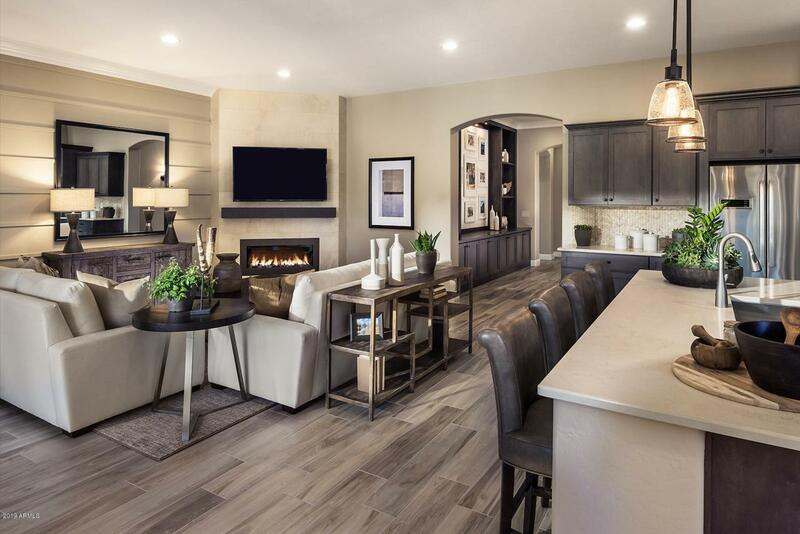 Professionally-designed w/popular wood-plank tile flooring, modern fireplace, custom cabinetry, ceiling beams, gorgeous light fixtures, designer wall treatments & more! 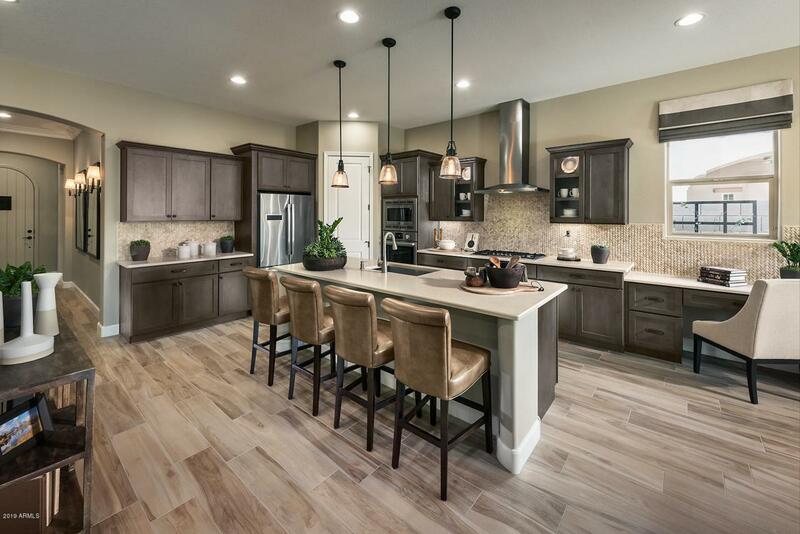 Wonderful gourmet Kitchen w/ counter-depth ref, large island & walk-in pantry. Luxurious Master Suite features spa-like Master Bath w/Caesarstone & Limestone. Plus premium lot across from private park & backing to landscaped open space. Hoa Name Rosewood Grove Comm. Listing courtesy of Rosewood Sales Group, Llc.